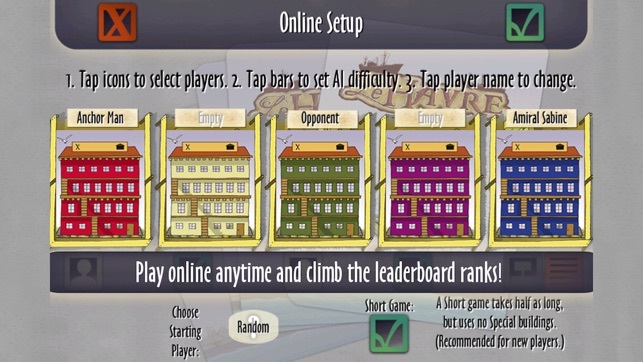 In this universal adaptation of the popular board game (winner of a 2009 International Gamers Award, among others), you can compete with up to 5 people — or against a computer's AI — to construct buildings and ships to support your shipping empire. 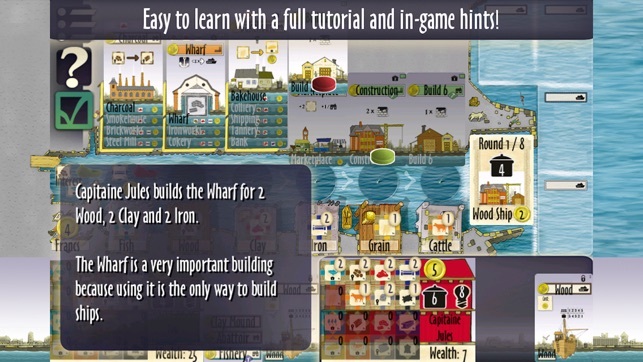 An in-depth tutorial and hint system help you develop the strategy you will need to dominate the harbor. 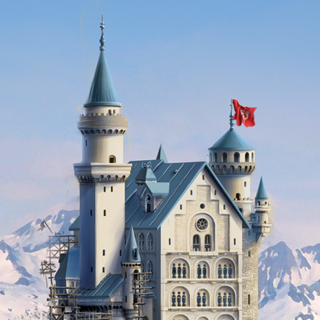 Collect resources to build and use new buildings, while paying your workers and saving up for ships. Buildings are a good investment, but ships provide necessary income. Deciding where to put your resources early on may determine your fate later in the game, so choose wisely! 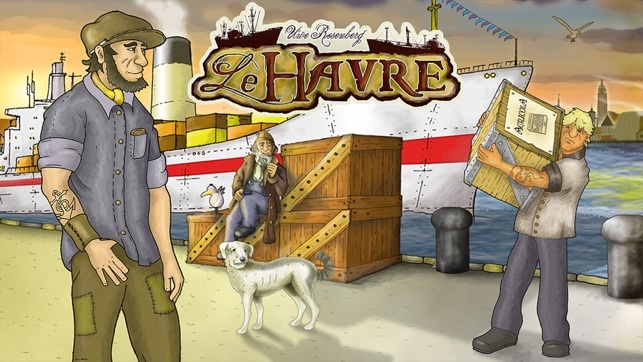 With no setup time required, no pieces to lose, and no arguments about the rules, the future of board games is here and Le Havre gives you exactly what you want — to play! Note: you must have iOS 5.0+ on your device in order to play online! Uwe Rosenberg is an award-winning German game designer. 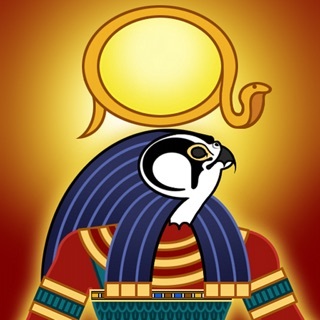 He is well known for the development of innovative card game mechanisms. He also designed Agricola, a game that dethroned Puerto Rico as the highest rated game on BoardGameGeek.com. 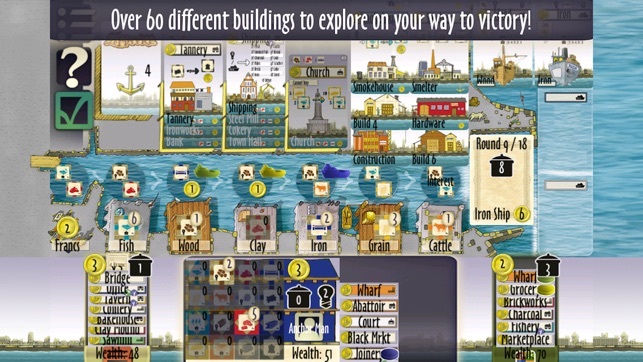 Le Havre is a successor to that game, and the second in Rosenberg's series of economic-themed building games. Sage Board Games is an independent software developer, focusing on bringing award winning and classic board games to mobile devices. With a veritable “who’s who” of Euro games already licensed, Sage Board Games is poised to become the premier source of board games for iPad, iPhone and iPod Touch. 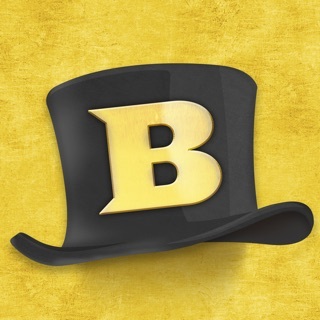 Please send us your feedback and requests, and rate the game once you’ve bought it. Restored support for iPhone 4S. 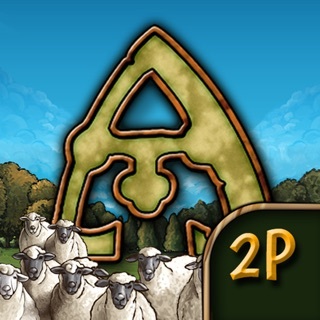 Very fun strategy game - as challenging as Caylus and the lower levels of AI opponent skills makes it excellent and totally worth the price. AI opponents will purchase buildings WITHOUT the proper resources. Game 1: Round one, TURN ONE: Shipping Line! 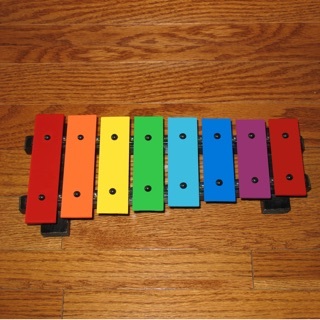 3 Brick and 1 Wood. After, AI still has 5 wood and 2 clay in inventory! Game 2: Round one, TURN ONE: Hardware Store! 3 Wood and 1 Clay. Where did Wood #3 come from? Game 3: Round five: AI has 72 points of buildings already!!!! Seriously? Game 4: Round one: AI has 2 turns. Purchases both Abattoir and Wharf. That’s 3 Wood + 3 Clay + 3 Iron. Enjoy the game against lesser AI opponents - they don’t cheat. Upper levels appear to have god-like powers to buy things with invisible resources. Sorry you're having some confusion over the rules, but with respect the game has been in the App Store since 2012 and has been extensively tested. Your #1 we would need some further information on, but certainly that bug has not been reported in the past 5 years. #2 is not a bug - when a building is purchased or sold, any occupant is cleared and the building can in fact be used again. #3 is also not a bug - the Harvest only occurs in some rounds and "No Harvest" is shown to indicate this. Please feel free to contact customer support if you have further concerns. Really like this game and I am impressed that he team can put so many info on a tiny phone screen, good job. However, my understanding of the rules is the you can purchase/sale building at any time during your term; however, when you are using the “construction building (8)” in the app to build 2 proposals, it seems you are not allowed to build one first, buy the 2nd underneath, and then build the 3rd card. The app doesn’t show the function and indicates that you can’t take those actions while entering a building. Please clarify and fix. Thanks! 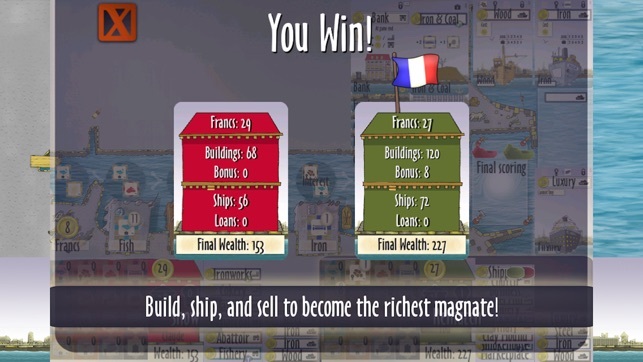 Your implementation of Le Havre is almost perfect. Can you just add pinch zoom into the phone app. Also a chat system that works and appears better. A repeat nudge button to online players that alerts their opponent that it is their turn cause they might not have heard it the first time. Also, maybe new different notifications sounds like a seagull or ship horn.